The combination of faster, more advanced computers and more quantitatively oriented biomedical researchers has recently yielded new and more precise methods for the analysis of biomedical data. These better analyses have enhanced the conclusions that can be drawn from biomedical data, and they have changed the way that experiments are designed and performed. 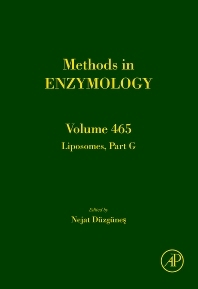 This volume, along with previous and forthcoming Computer Methods volumes for the Methods in Enzymology serial, aims to inform biomedical researchers about recent applications of modern data analysis and simulation methods as applied to biomedical research.